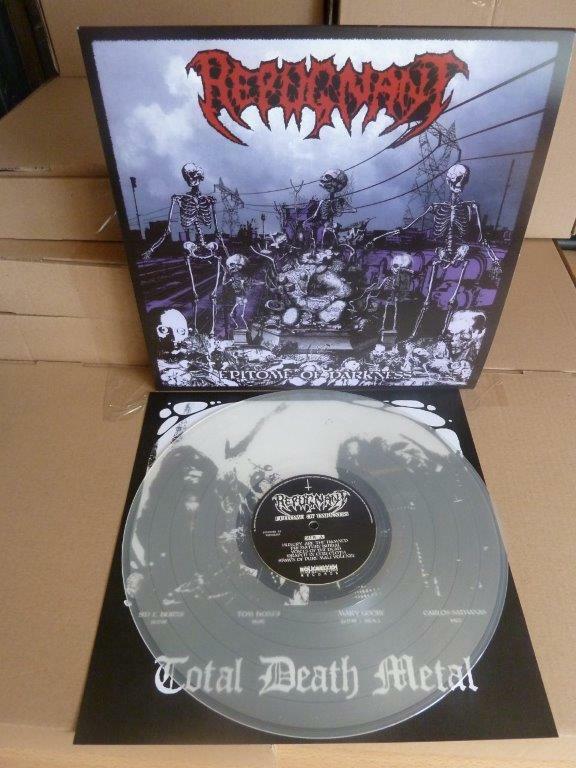 The clear vinyl version of the full-length debut album by the masters of total death metal from Sweden, REPUGNANT! 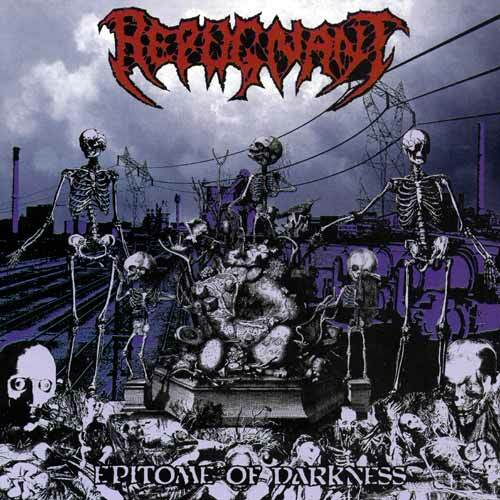 This obscure death metal hammer started a whole new wave of Swedish death metal, when originally released in 2006. This 12″LP edition comes on clear vinyl and is limited to 500 copies worldwide. Comes with insert.